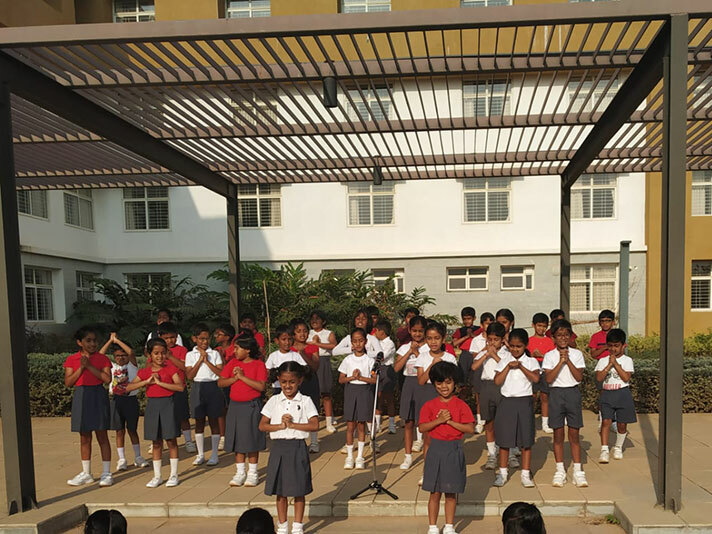 This was the message conveyed by the students of grades 1, 2 and 3 in the assembly put up on the 11th of March, 2019. 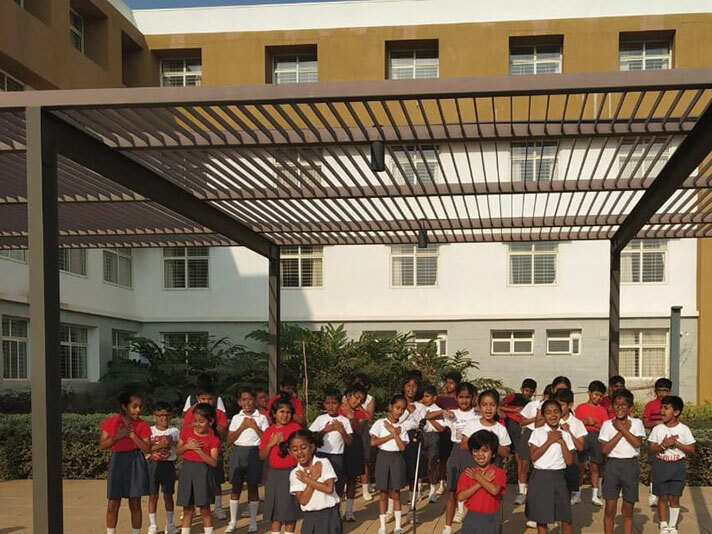 The students worked together in perfect unison to create a mesmerizing atmosphere for students and teachers alike. It was pleasure to watch the students perform with great. 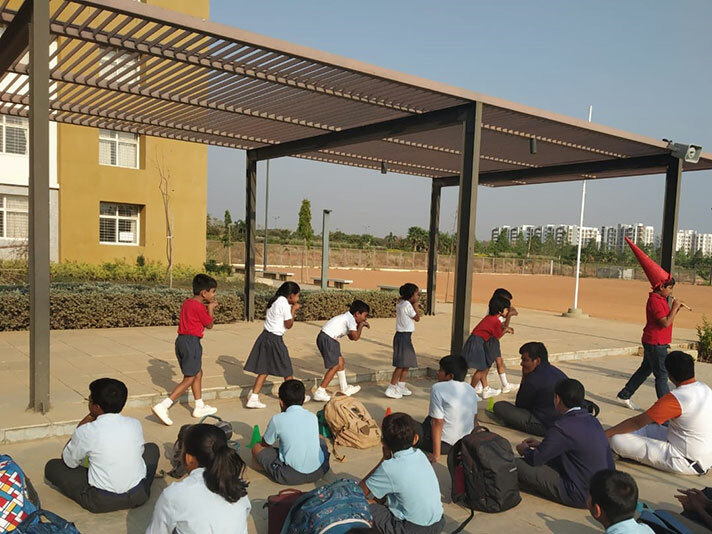 The salient purpose of the assembly was to seamlessly string together some of the values chosen from our school’s vision statement and showcase them to positively impact everyone. The popular story of the Pied Piper was well enacted displaying the value of ‘Integrity’. The students delivered their dialogue with confidence and clarity. The ‘Integrity Song’ was melodiously rendered.